Charity is very close to Hilary’s heart. She is involved with a variety of charities and very committed to supporting their various causes. She devotes large amounts of her time to them and is always very keen to ensure her involvement maximises the successes of each charity and its cause. Carers Trust is a charity formed by the merger of The Princess Royal Trust for Carers and Crossroads Care in April 2012. 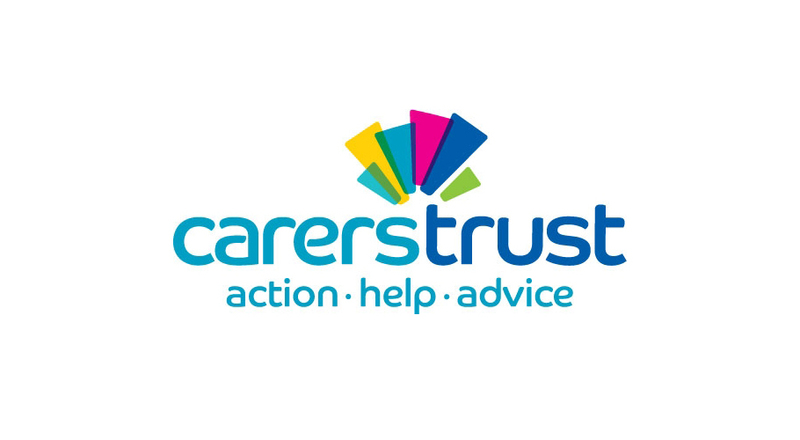 Carers Trust works to improve support, services and recognition for anyone living with the challenges of caring, unpaid, for a family member or friend who is ill, frail, disabled or has mental health or addiction problems. Hilary became Vice President of The Carers Trust in 2012 after being a Patron for several years. Stroke has a greater disability impact than any other medical condition. Every year an estimated 150,000 people in the UK have a stroke, and a quarter of a million people are living with long-term disability as a result of stroke in the UK. 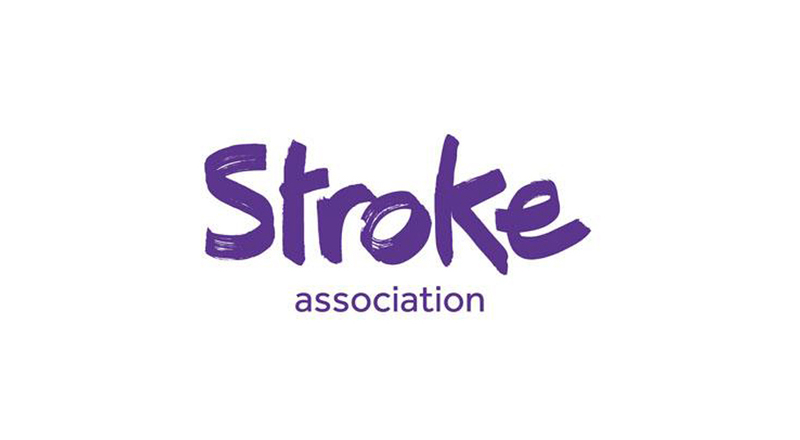 The Stroke Association is the only UK wide charity solely concerned with combating stroke in people of all ages. “I know that I was just one in over 150,000 people who suffered a stroke last year. But I have been very fortunate with the support that my friends, family and The Stroke Association have given me which led to my successful recovery and now I would like to ensure as many people get the treatment and support that they need to be able to lead as normal a life as possible following their stroke.” Hilary Devey. 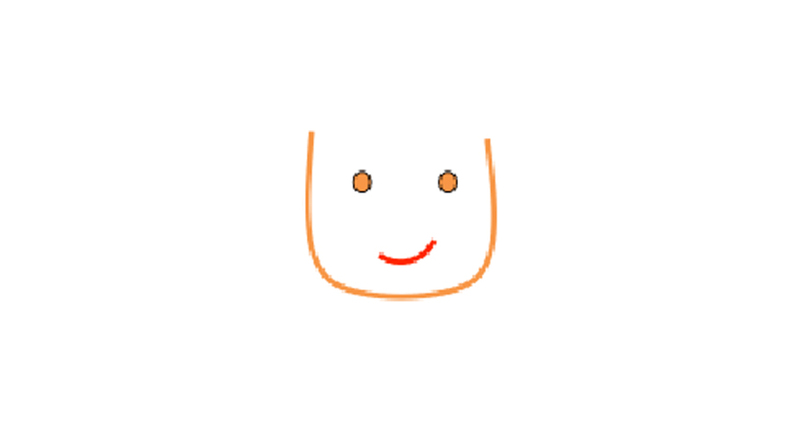 Fresh Start – New Beginnings is based in Suffolk and was set up to provide a therapeutic service for children and young people up to 18 years who have reported being sexually abused and to offer support for their families. They offer a full range of services, support, training and workshops victims and the families of victims of sexual abuse. 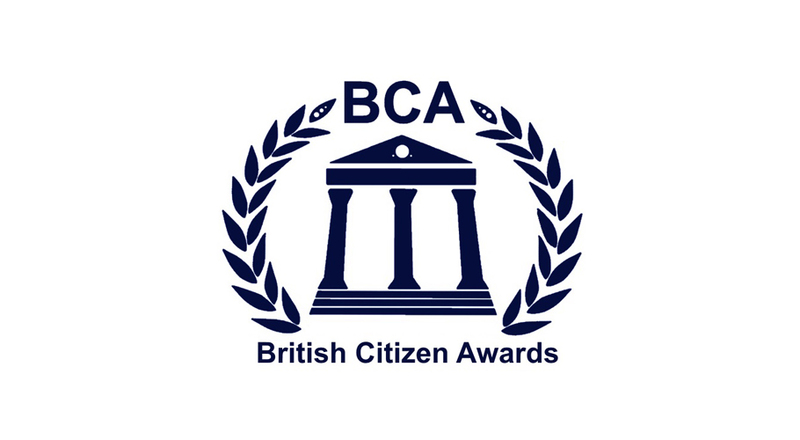 The British Citizen Awards, known as the people’s honours, recognise exceptional, community-benefiting endeavour in areas including business, education, voluntary services, healthcare, arts and industry. A patron of the British Citizen Awards since its inception in 2014, Hilary has said of the organisation: “The British Citizen Awards are truly inspirational and I’m proud and privileged to support such a worthy initiative. “Much like my beloved Pall-Ex freight distribution network, which is driven by hard-working people who go the distance to deliver fantastic services, our nation is shaped by people doing great things, often behind the scenes of everyday life.